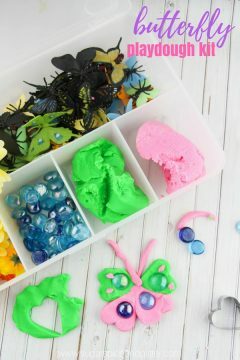 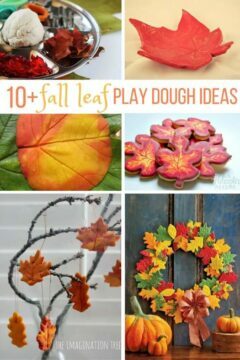 You can customize homemade play dough in so many different ways, making it an engaging and versatile sensory experience. 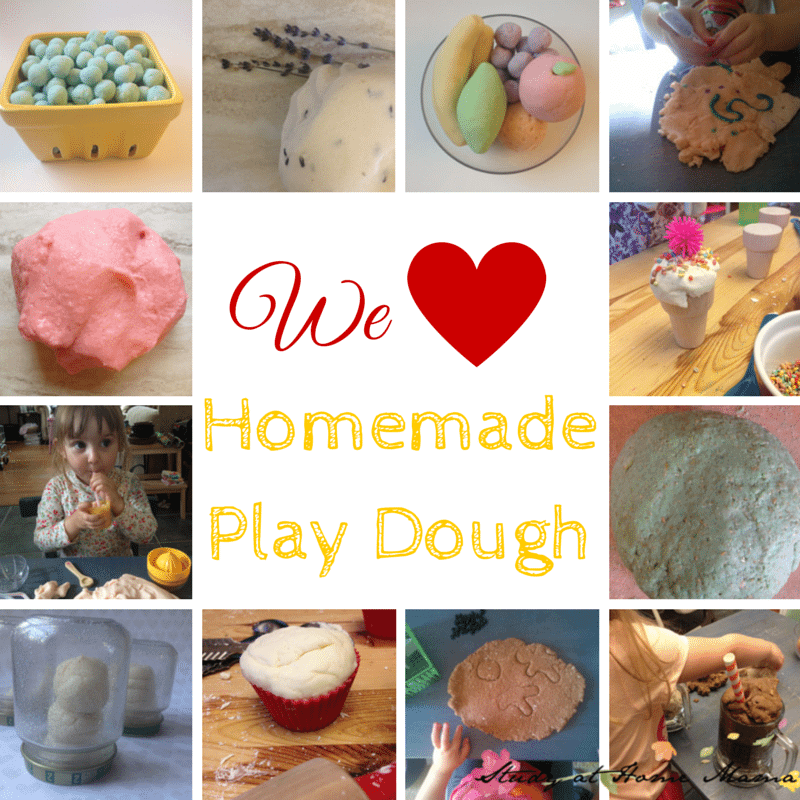 I prefer homemade play dough to commercial brands for a few reasons: cost, scent, texture, and knowing what is in it. 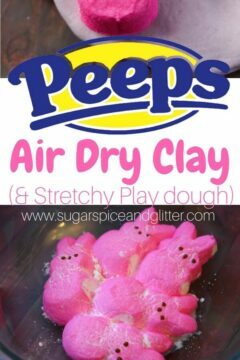 Also, if you have ever picked up play dough flakes from the commercial brands (or tried to, because they are impossible to get out of carpets!) 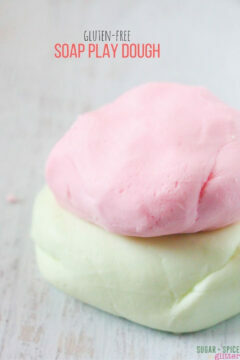 then you will love how a good batch of homemade play dough stays smooth and stretchy without flaking. 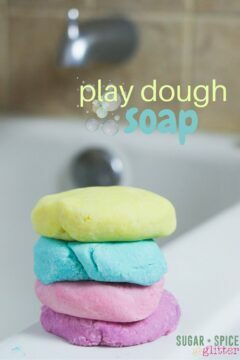 However, if you are ever in a pinch, check out our post on how to improve commercial play dough. 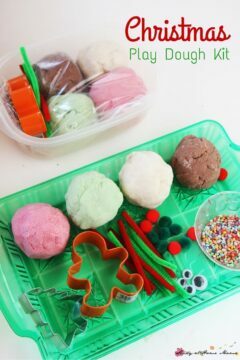 I guarantee that you'll balk at the cost of those little tubs once you see how easy it is to make your own -- especially after setting up your own homemade play dough kit. 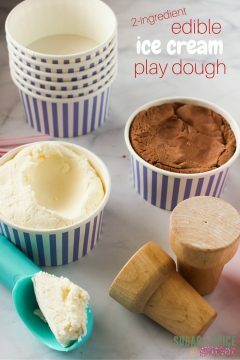 Our fail-proof, no-cook play dough recipe has now become our go-to, though sometimes we go completely rogue and make something that in no way resembles our traditional play dough recipe (like our ice cream play dough) -- but I only share our true successes with you. 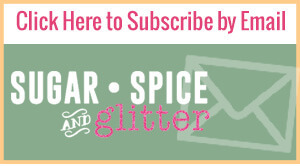 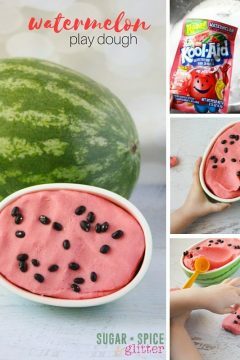 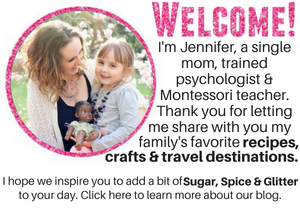 We also share other Sensory Play recipes, such as slime and oobleck -- so you may want to consider subscribing to our free weekly newsletter to get all of our new posts straight to your e-mail inbox. 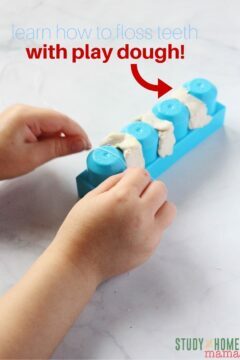 Teach Children to Floss Teeth with Play Dough!